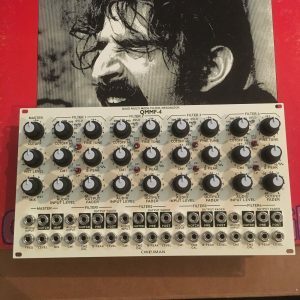 “The item available in this listing is a rare Cwejman QMMF-4 Quad Multi Mode Filter-Resonator. In full working order. I have listed this Cwejman module in “Used Condition” but as you can see it is practically new. No rack rash on the panel.